DATE: 30th May (arrival) to 8th June (departure) 2015. 2.11 SC reserves the right to exercise final discretion in the selection of players for the National Youth Squad. Qualification for ASCC2015 Official places. An Application letter with intention to participate must be made in writing to the MCF Selection Committee to apply for inclusion into Selection. 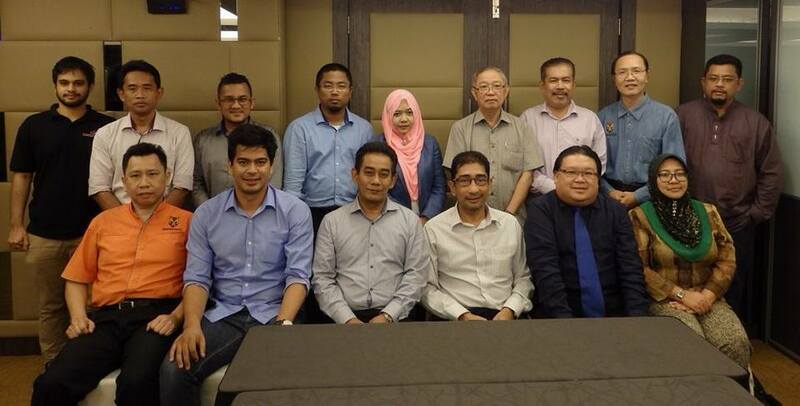 All application for consideration into Selection to ASCC2015 must be received by MCF Selection Committee on or before 28 March 2015. The Eligibility to qualify for Official places shall only be offered to Top 4 in the NAG 2015 who have sent in the Application for Selection on or before 28 March 2015. After the deadline, any application for the Official places shall not be entertained. Also, the offer of Official Places may be offered to other players (excluding the Top 4 in the NAG 2015) from the National Youth Squad who have sent in the Application for Selection on or before 28 March 2015. MCF will only accept participation entries with full payment of hotel and registration fee for each player/Accompanying person. This payment is obligatory for all and its prepayment represents a confirmation for their participation. (There shall be no refund on registration fee paid to Organizers) The ASCC 2015 offer letter shall only be issued upon confirmation of participation. Payment of registration fee, player’s entry fee, MCF administration fee and the full payment for board and lodging must be made by 30th March 2015. The above deadline shall be strictly imposed for all participants so as to ensure the early booking /reservation for Malaysian delegation hotel stay with the ASCC2015 Organizers. After this deadline, a late penalty of USD100 will be imposed. MCF reserved the right to reject any such entries if the above dateline are not met accordingly. 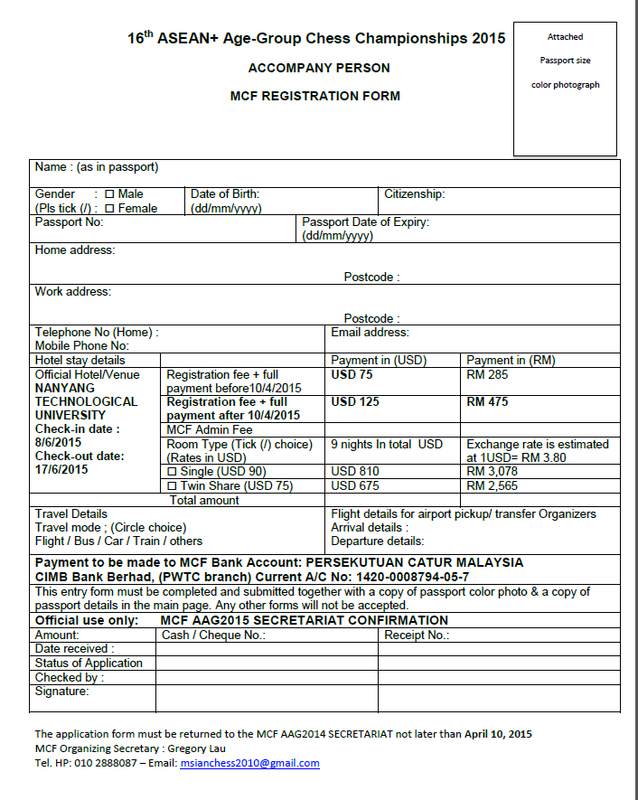 All participants’ flight details must be provided to MCF by 28 April 2015 so that airport transfer by organizers can be arranged. (Airport transfer are included in the registration fee.) Kindly ensure that your passport is valid for 6 months from date of departure. 1. 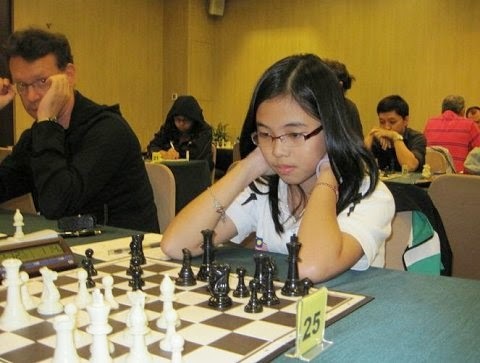 This clause applies to applications for selection for FIDE junior events such as the ASEAN+ Age-Group / ASIAN Schools / ASIAN Youth / Commonwealth Age-Group / World Schools / World Youth Championships that permit more than one person to be endorsed by their national federation to enter that event. 2. 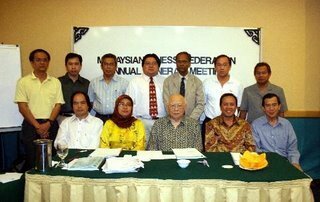 A person will not be endorsed by the MCF to enter ASEAN+ Age-Group / ASIAN Schools / ASIAN Youth / Commonwealth Age-Group / World Schools / World Youth Championships UNLESS that person has applied to MCF. A person will not be endorsed by the MCF to enter the event unless that person has applied to MCF. A letter of intention to participate must be made in writing address to Selection Committee to apply for inclusion. Upon confirmation and approval, MCF will only accept entries as confirmation for each player/Accompanying person once the event registration fee is forwarded to MCF for registration payment to Organizers. (There shall be no refund on registration fee paid to Organizers). This payment is obligatory for all and its prepayment represents a confirmation for their participation. For leave purposes, an Invite/ offer letter shall then be issued to the applicant with all MCF Conditions and Guidelines to be agreed and adhered to. All players must sign an Official Representation Code Of Ethics requirement letter before departure. All Non- Accompany Players shall sign a MCF letter of Permission from Parents/Guardians. All players/Accompany persons applying to participate will be responsible for all related expenses. MCF reserved the right to reject any such entries if the above procedures are not met accordingly. 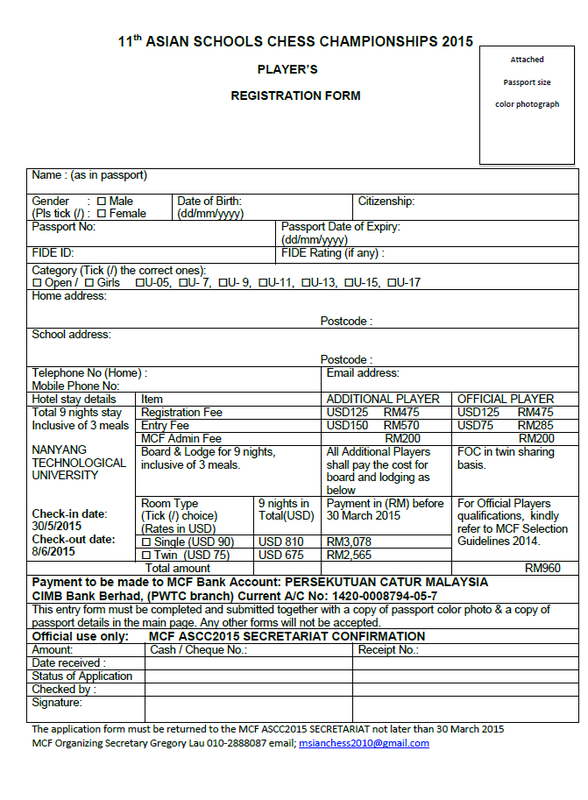 The Players and Accompany Persons Entry form must be completed and submitted together with a copy of passport photo & a photocopy of passport details in the main page email to msianchess2010@gmail.com by 10th April 2015. Any other forms will not be accepted. 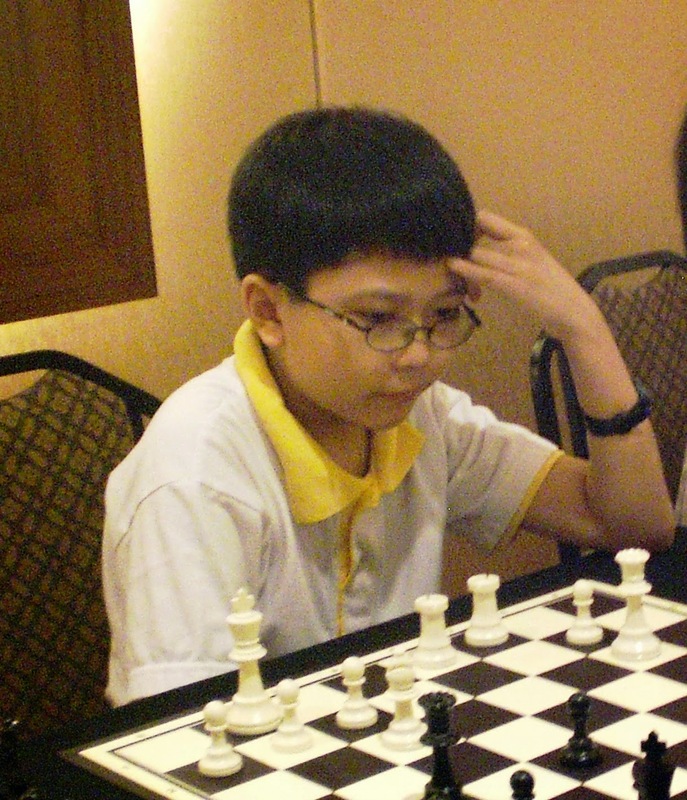 All players are required to send their passport photo size in jpeg file by email to msianchess2010@gmail.com for preparation of name plates and accreditation purposes. All payment must be made by 10th April 2015. The above dateline shall be strictly imposed for all participants so as to ensure the early booking /reservation for Malaysian delegation hotel stay with the AAG2015 Organizers. A late penalty of USD100 shall be imposed by MCF on any late registration and payment received after 10 April 2015. Kindly do ensure bank-in slip to be retained for proof of payment and confirmation. 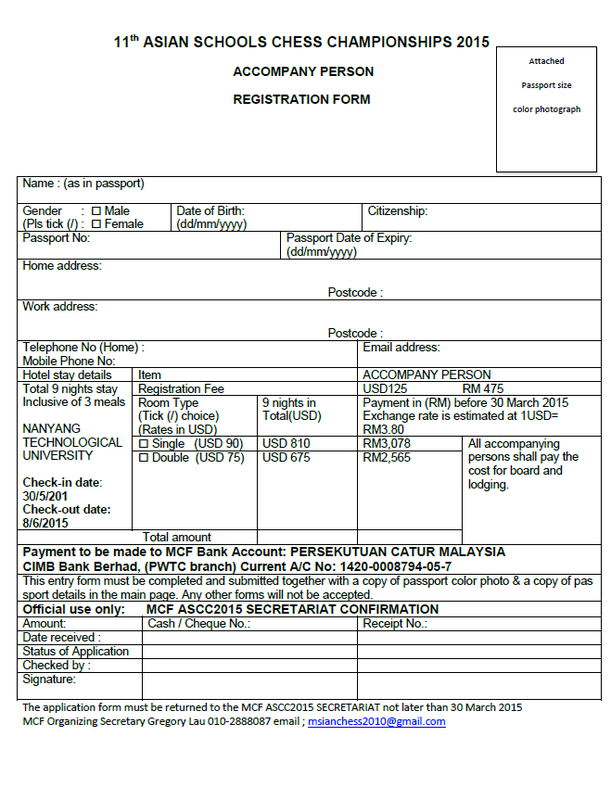 Kindly email to msianchess2010@gmail.com the participant details in entry form with a scanned copy of payment made. A late penalty fee of USD100 shall be imposed by MCF on registration and full payment received after 10 April 2015. MCF reserved the right to refuse or decline any late registrations. Please ensure that your passport is valid for at least 6 months from the date of departure. 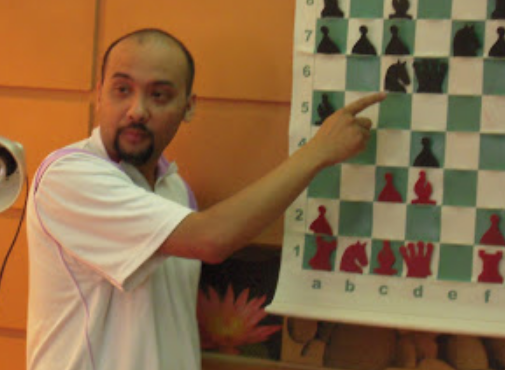 1.1 For Malaysian Master Qualification, the tie-break count that is applied on players with same points to obtain National Closed Individual Final Ranking shall not be used to decide the qualifying spot into the Malaysian Masters. 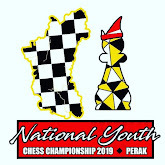 1.2 In case of tie on points score by players for Malaysian Masters Qualifiers placing based on National Closed Individual Final Ranking, a play-off to be held in Kuala Lumpur shall be conducted at least 1 week after the Closing Ceremony of the National Closed. 1.3 The format of the play-off is based on Round Robin System and the duration ranges between 2 and 6 days depending on the number of participants involve in the play-off. 1.4 Participant seeding number in play-off is based on National Closed Individual Final Ranking (after tie-break count). The same seeding number to be used in play-off shall be applied for each rate of play to be conducted in the play-off. 1.5.1.4 If no conclusive result from 1.5.1.3, play one sudden-death blitz game [White is given 6 minutes, while Black is given 5 minutes]. In a case of draw result, Black shall be declared a match winner. 1.5.2.4 If no conclusive result / tie for highest scores from 1.5.2.3, play one sudden-death blitz game [White is given 6 minutes, while Black is given 5 minutes]. In a case of draw result, Black shall be declared as match winner. 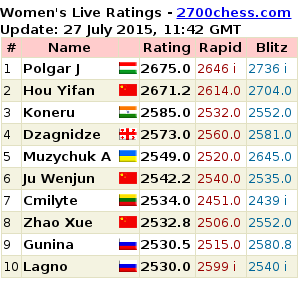 This process of sudden-death blitz game is repeated until a sole match winner is found. 1.5.3.4 If no conclusive result / tie for highest scores from 1.5.3.3, play one sudden-death blitz game [White is given 6 minutes, while Black is given 5 minutes]. In a case of draw result, Black shall be declared as match winner. This process of sudden-death blitz game is repeated until a sole match winner is found. 1.5.4.4 If no conclusive result / tie for highest scores from 1.5.4.3, play one sudden-death blitz game [White is given 6 minutes, while Black is given 5 minutes]. In a case of draw result, Black shall be declared as match winner. This process of sudden-death blitz game is repeated until a sole match winner is found. 1.6.1 These qualifiers will be included automatically into the National Men Squad for the Year until next Championship Cycle (provided they play in the Malaysian Master for the year). 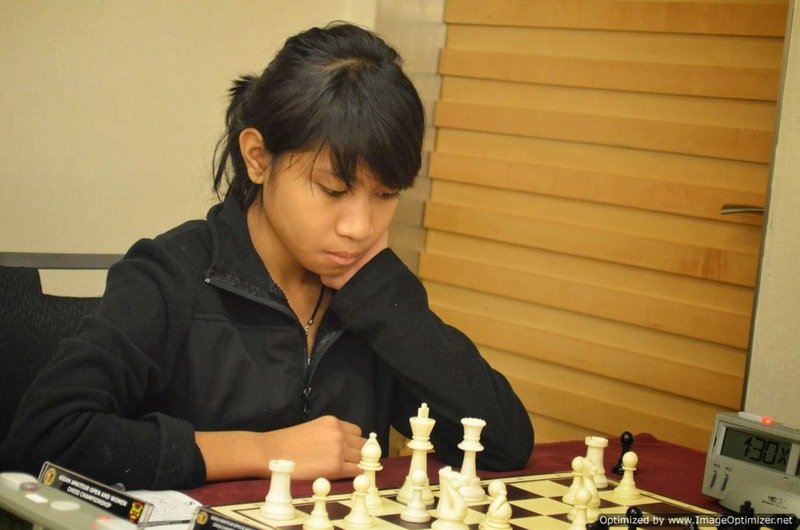 1.7.1 These qualifiers will be included automatically into the National Women Squad for the Year until next Championship Cycle (provided they play in the Malaysian Master for the year). 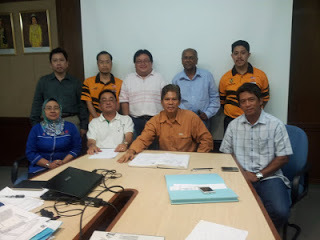 2.2 Any member of current cycle National Squad (both Men and Women) who opt out from contesting in the new cycle of Malaysian Masters Championship will have their National Squad status expired when the new cycle of Malaysian Masters Championship is completed. 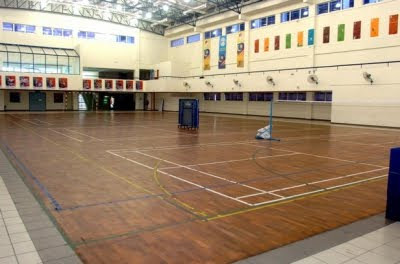 5.1 MCF reserves the right to call next-in line qualifier(s) from National Closed (both Men and Women) to consist of 10 people for a 9- round Round Robin Malaysian Masters Championship. 5.2 No additional next-in line qualifier will be called if there is at least 10 people confirm taking part from Clause 1, 2, 3 and 4.